The Hollywood Reporter has posted some insider information suggesting that Josh Brolin as Cable for Deadpool 2 is actually happening. Brolin, who also plays Thanos in Avengers: Infinity War, has reportedly signed a four picture deal with 20th Century Fox to portray the role of gun-toting, telekinetic mutant warrior Cable for the sequel to Deadpool. That would mean he’s going to have to share screen time with Ryan Reynolds who will be reprising his role for the sequel. Brolin has bested several other actors who were this close to getting the role including Stranger Things star David Harbour and General Zod himself Michael Shannon. Josh Brolin as Cable was a complete shock to me to be honest because his name was never floated during the casting process. It’s also rather hard to think that Marvel Studios would let their A-grade villain take another role for another superhero movie, one that would be also be released the same year as Avengers 3. 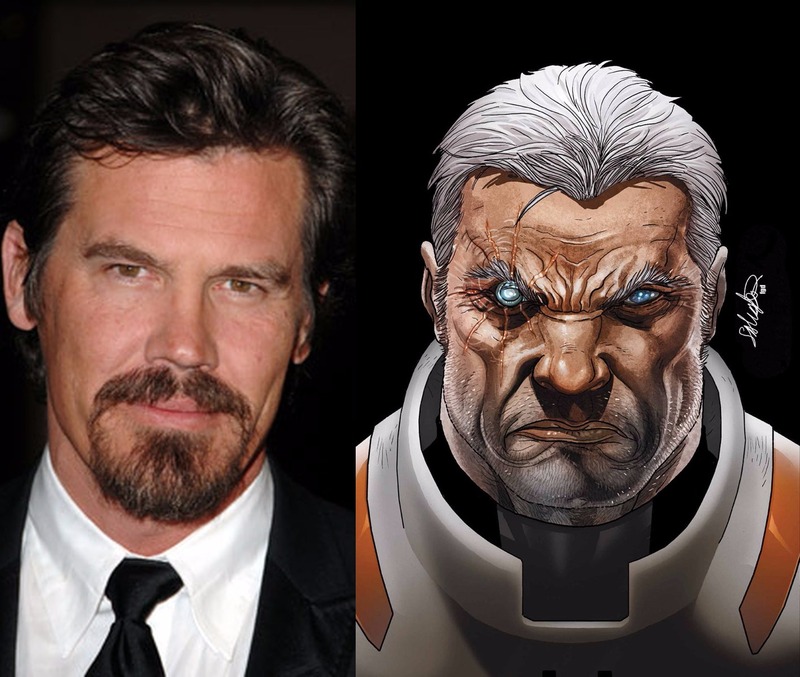 But hey, here it really is, Josh Brolin as Cable. The actor will be joining Reynolds together with Zazie Beetz who was cast as Domino for Deadpool 2. The character Cable was created by Rob Liefeld and writer Louise Simonson and first appeared as Cable in New Mutants # 87. In the meantime while he still doesn’t have his BFG with him, you can catch Brolin in upcoming films Granite Mountain (Sept. 22), Soldado, Suburbicon (November 3) and The Legacy of the Whitetail Deer Hunter (December 25).